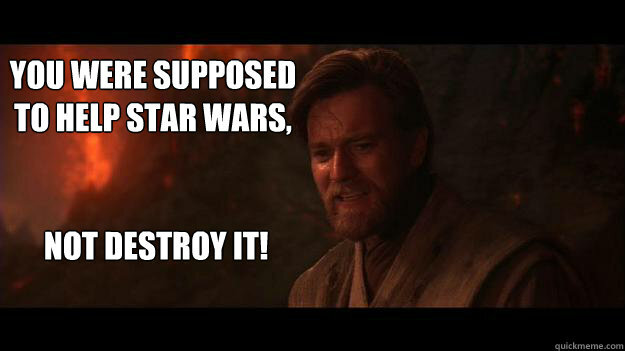 After watching the second installment of the Star Wars sequels, I’m left wondering once more: What was the point of that whole Chosen One prophecy that was pretty much the focal point of the prequels? 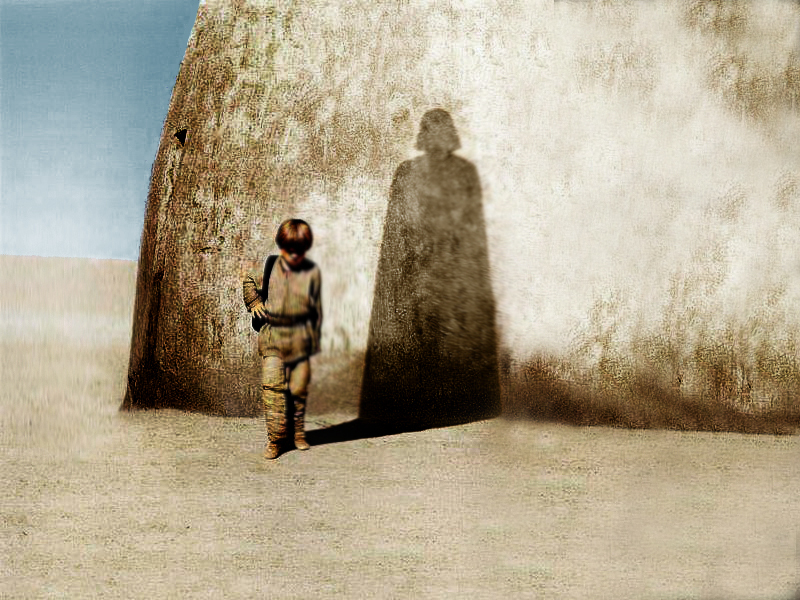 Lucas conceived of the Chosen One prophecy to fill in the beginning of Anakin Skywalker’s character arc, and did so with the Hero’s Journey in mind (from Joseph Campbell’s Hero with a Thousand Faces ), just as he did for the original trilogy. Vader’s final sacrificial act completed the Star Wars story along with his arc. Despite Lucas’ original intentions, the entire premise of The Force Awakens is that the Force is now imbalanced again a mere 30 years after the Galactic Civil War. Which means that if the Chosen One prophecy was fulfilled in Vader, the Force failed to remain in balance for any significant amount of time, making the prophecy little more than Bantha poodoo. I mean, what was its significance? Unless it is yet to be fulfilled. 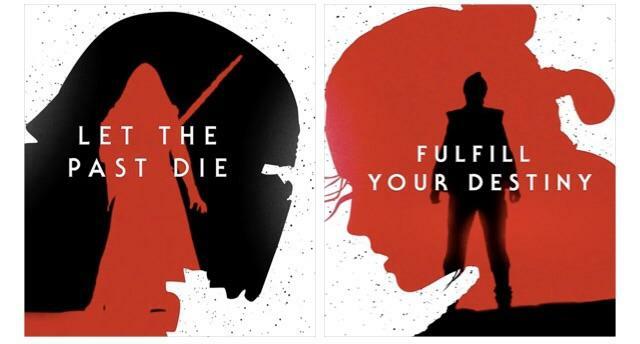 Even then, we have to ask ourselves: If Lucas’ intended narrative is being ignored and the Chosen One is yet to come (i.e., if it’s Rey), then what was the point of the Skywalker narrative of the first six films? I suppose we’re supposed to just forget about all of that, right? Isn’t that Kylo Ren’s mantra? Well, Disney is certainly doing a good job of killing their source narrative! Of course, if we’re honest here, the original trilogy doesn’t contain even a hint of the retconned Chosen One prophecy, so all we would really have to do is let the prequels die. 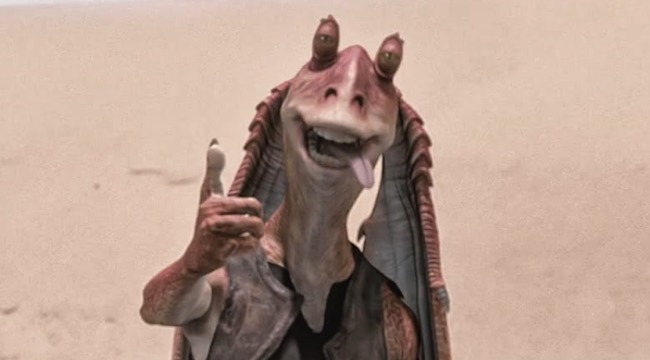 Let the Chosen One prophecy, Jar Jar Binks, the annoying podracing kid, the emo Anakin, Mace Windu’s pointless death… and every other annoying thing about the prequels… Let all of that… die? Maybe I can live with that.